Following the heavy (and much needed) rainfall of the past winter, gardening enthusiasts in the Bay Area can look forward to a bounty of opportunities come spring. 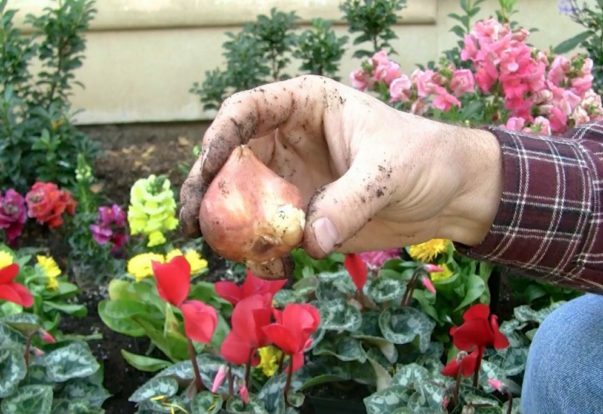 In addition to the finer points involved in planting flowers and crops, here are some basic guidelines to consider for optimizing your gardening experience. Plan for all seasons. 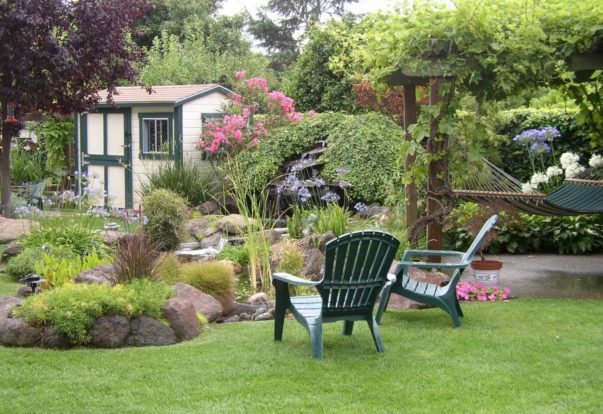 While many assume gardening is only for the spring and summer, if you plan correctly, you can keep yours looking beautiful through the fall and winter seasons as well. Parents, get ready, for they are coming. Remember last September? Just after Labor Day, you sent them off with new lunchboxes, pointy pencils and extra-long pants. The classrooms unto which they were delivered smelled of fresh paint. They cried a little, and so did you. You went home to an empty house and drank a well-deserved, oddly uninterrupted cup of coffee.